The Recumbent Cycle helps provide a low-impact aerobic exercise to any workout regiment. 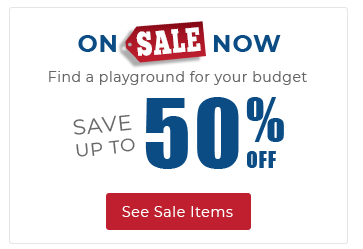 It is part of a premium line of outdoor fitness products for all experience levels, and make excellent additions to outdoor fitness trails and exercise parks. With its magnetic resistance bearings the Recumbent Cycle provides a smooth gliding resistance level when pedaling. 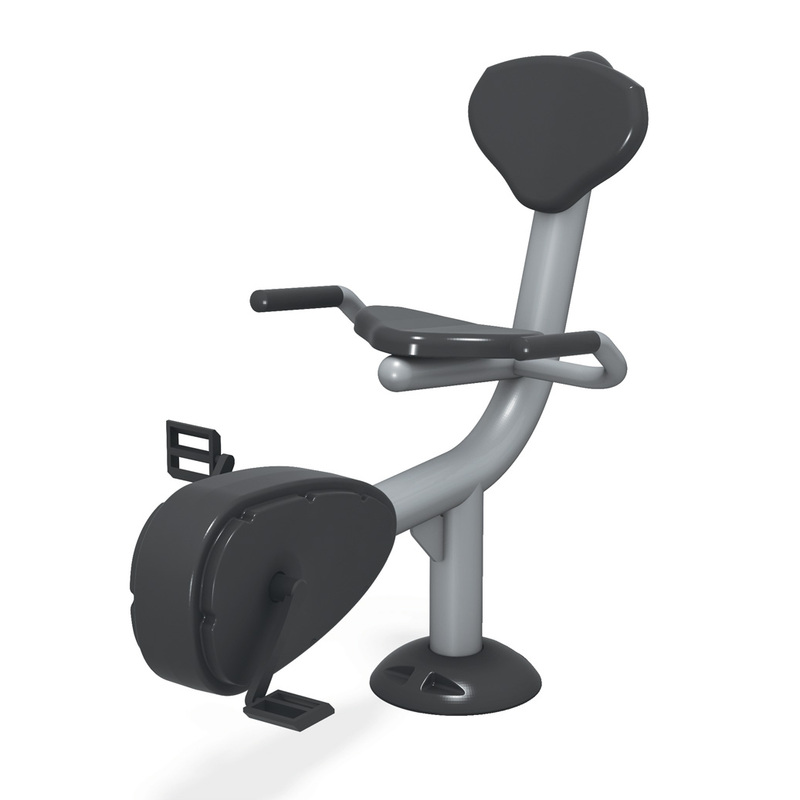 This stationary bike accommodates users of all fitness levels and varying abilities because of its ergonomic reclined position. Constructed from steel with rust-resistant powder-coating, the Recumbent Cycle comes in a familiar black and metallic color scheme that is reminiscent of typical indoor fitness equipment. The steel posts, bars, metal accessories, and welds are backed by a limited 10-year Warranty. Limited 5-year Warranty on Stainless damper module and aluminum cycle cover. There is a limited 2-year Warranty on all bearings, dampers, plastics, rubber parts, and pedals and shaft. All warranties exclude cosmetic damage or defects.